Home News & Events STAFF ON THE MOVE! After a year-long internship, Tuyen Dyer is now an Associate Designer for MCLA. Ms. Dyer just completed her B.F.A in Interior Design at Virginia Commonwealth University, where she was inspired to focus on lighting design. “After taking Light and Color in Interior Environment during my junior year I realized how much lighting can affect and impact people’s environment” she said. 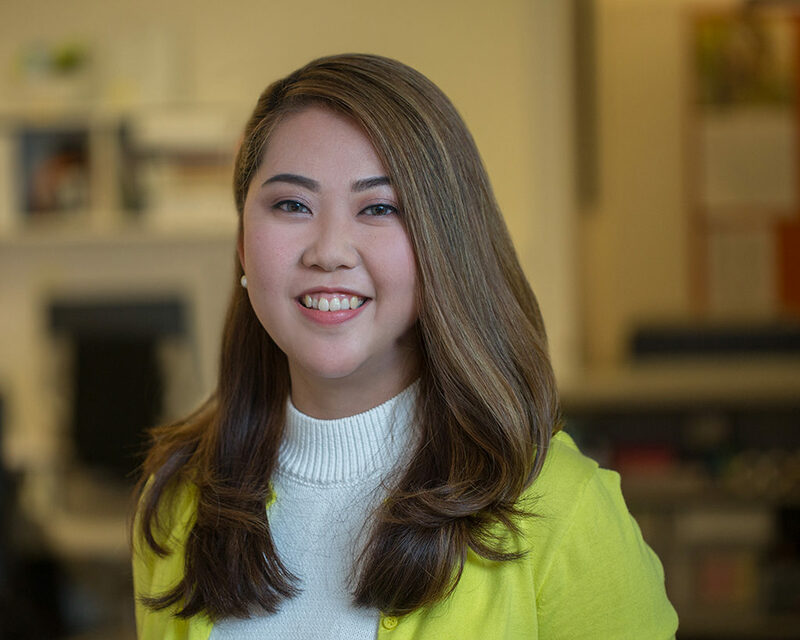 In addition to working on various projects, Tuyen is using her graphic art skills to help with website and brochure design, and she recently received the First Runner up Michael B. Klein Scholarship from the DC chapter of the Illuminating Engineering Society (IES).